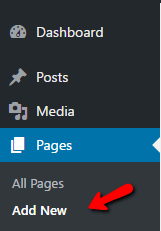 First go to your WordPress dashboard > Page option > Add new page. When you click on Add New page there is a publish box. 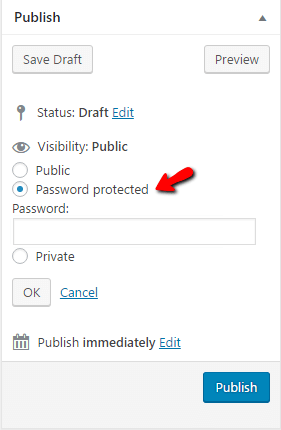 In publish box an option is given that is visibility, click on edit. In edit three options are their Public, Password protected and Private. Radio button are given when you click on password protected option and put any password on it. By doing these steps your page will be password protected. You can do the same steps for post too.